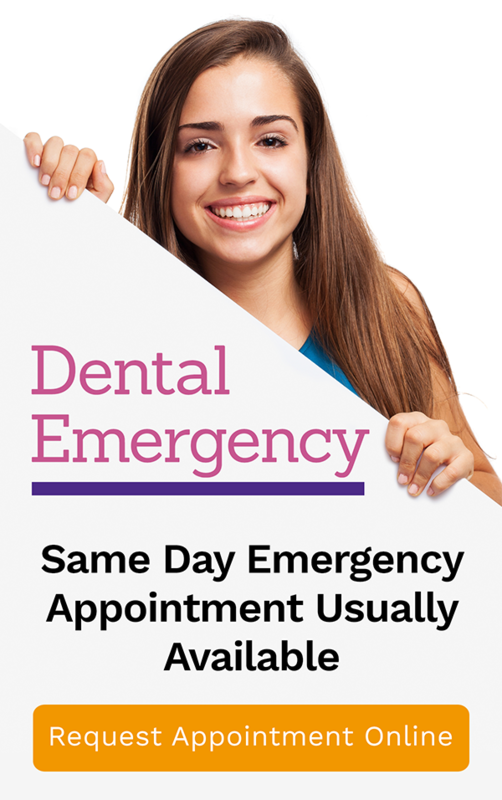 Why wait for several weeks for your dental crowns when you can have them in only one visit? At Bendigo Smiles, we fabricate single-day crowns that provide a perfect, long-lasting fit. Traditional crowns require two to three visits, plus a waiting period of two weeks before the dentist can attach the permanent crowns to your teeth. With the advent of modern dentistry, your tooth restorations can now be fabricated in one day inside our dental clinic. Also called same-day crowns, single day dental crowns are similar to the structure and function of traditionally fabricated dental crowns. The only difference? Single day crowns are made using Computer Aided Designing and Computer Aided Manufacturing technology (CAD/CAM Dentistry). CAD CAM is comprised of a scanner, design software package, and milling machine, which are all essential components in the digital process of fabricating dental crowns and other tooth restorations. 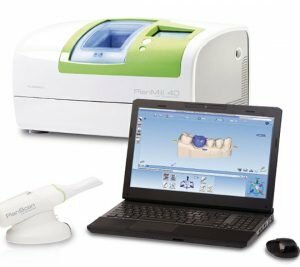 Create digital impressions – your dentist will use an intraoral camera to record a 3D digital impression of your teeth and gums. Digital design of the crown – the digital impression will be processed by the computer and a recommended design for the restoration will be suggested. In some cases, the dentist will modify the design before sending it to the milling machine for the fabrication. Fabrication – after evaluating and approving the final design of the dental crown, your dentist will send it to the milling machine. The machine uses a block of ceramic or zirconium and replicates the digital design. Trial insertion of the crown – soon after the crown has been made, to check the fit and aesthetic, your dentist will insert the crown without using cement. At this stage, your dentist can do minor changes and adjustments if needed. Cementation of the crown – if you and your dentist are satisfied with the fit and appearance of the dental crown, the restoration can then be permanently attached into place using a special cement material and finger pressure. If you are looking for a fast, convenient, and efficient dental crown procedure, visit your dental care partners at Bendigo Smiles for high-quality and natural-looking single day crowns. Single day crowns restore the function of your teeth in just one visit.